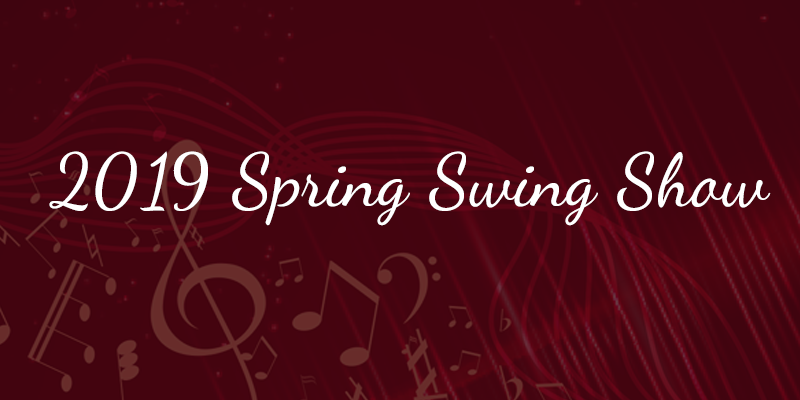 The George-Little Rock Swing Choir and Jazz Band will be performing starting at 7:30 PM on March 29-30. There will be refreshments and an intermission. Reserved tickets are now available by calling the school at 475-3311 and leaving a message for Tim Mauldin or Nicole Lewis.